 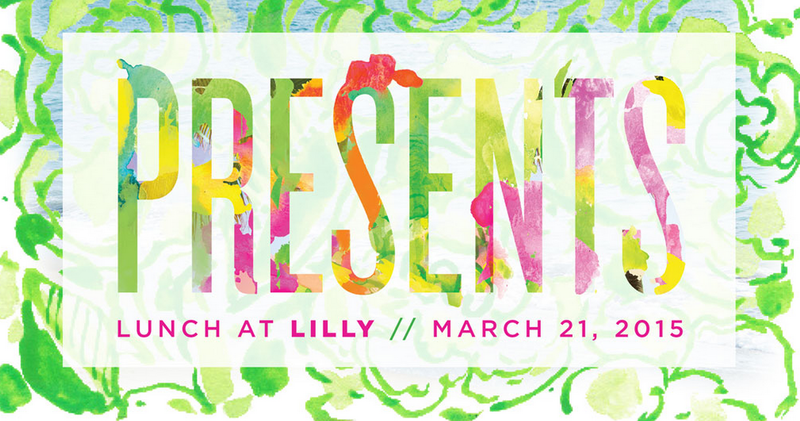 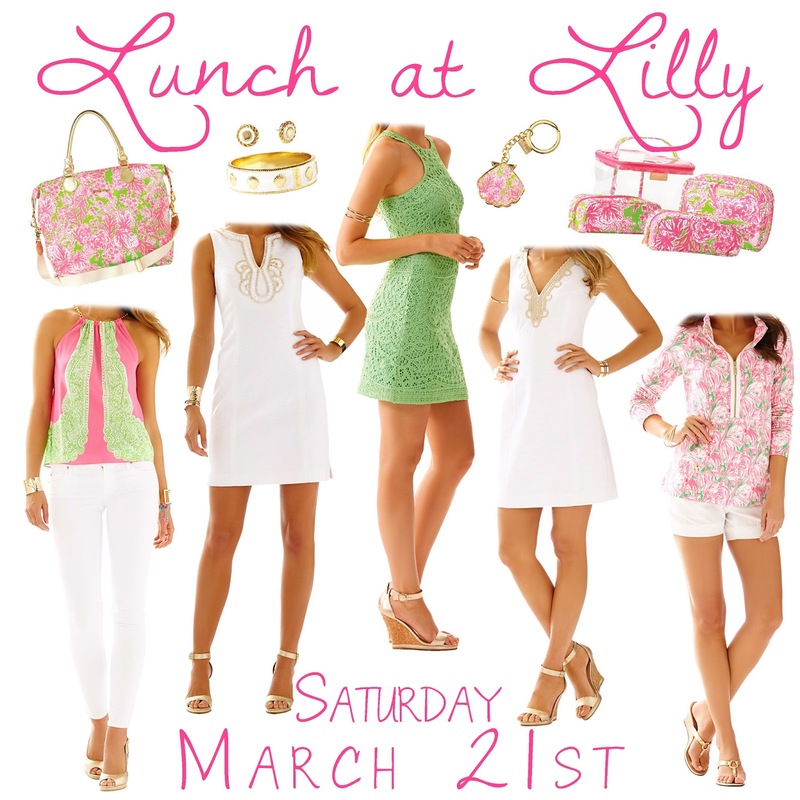 Tomorrow is a big day for Lilly lovers out there... the beautiful spring line is out and there is a big promotion going on which means lots of gifts with purchase! 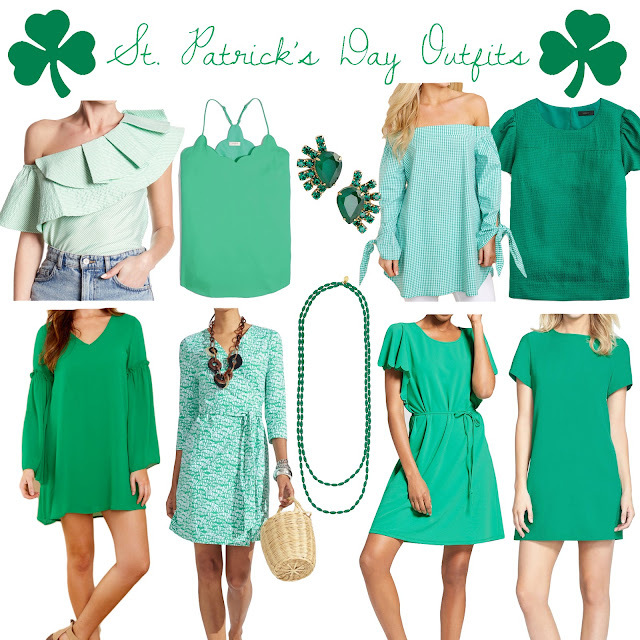 I pulled together a few of my favorite looks (though it was tricky to decide on just a few!) 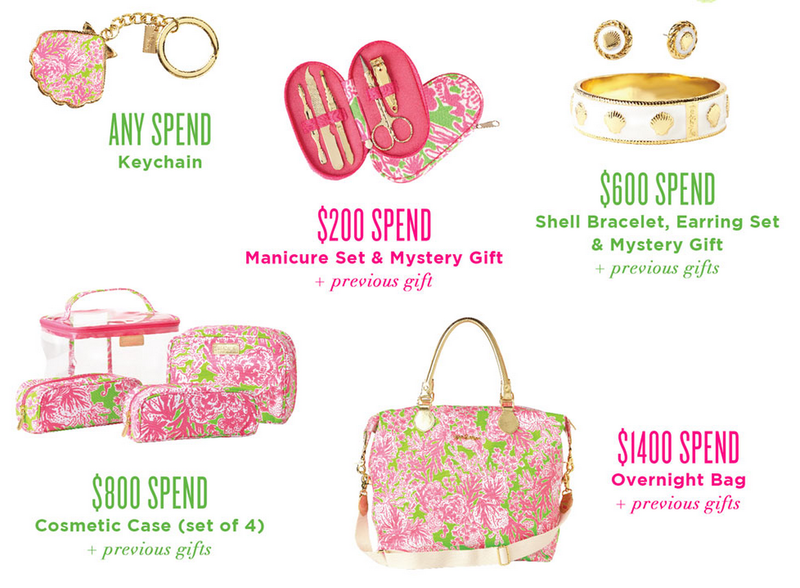 I think some of these things would be so cute for Easter, Carolina Cup, or just for enjoying those beautiful spring days! 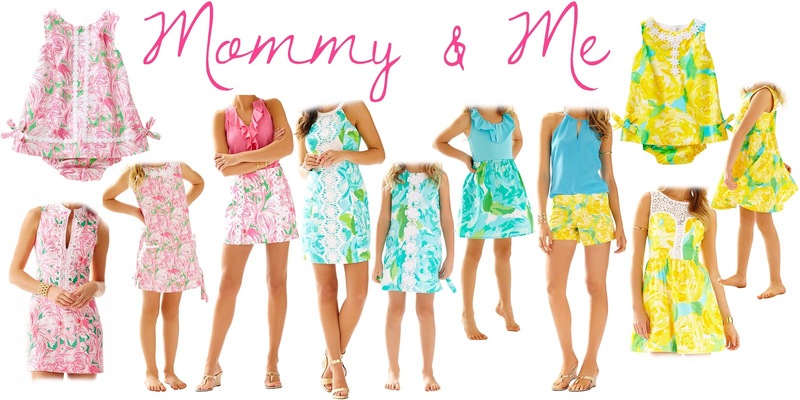 For all of you Lilly loving momma's there are some adorable new "Mommy and Me" styles too!